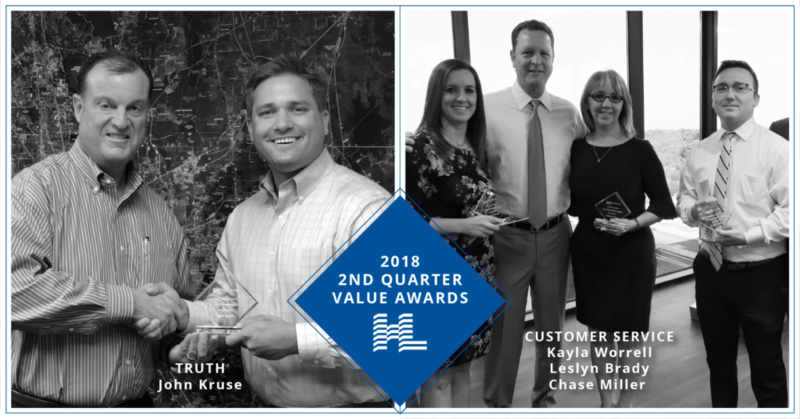 CONGRATULATIONS to the recipients of our 2018 2nd Quarter Value Awards! Relationships with family, co-workers and customers will be guided by a relentless commitment to honesty. Servanthood must dominate our thinking and actions. The customer always comes first. Internal and external customers are the reason we exist.